Check out the bagel greatness here! 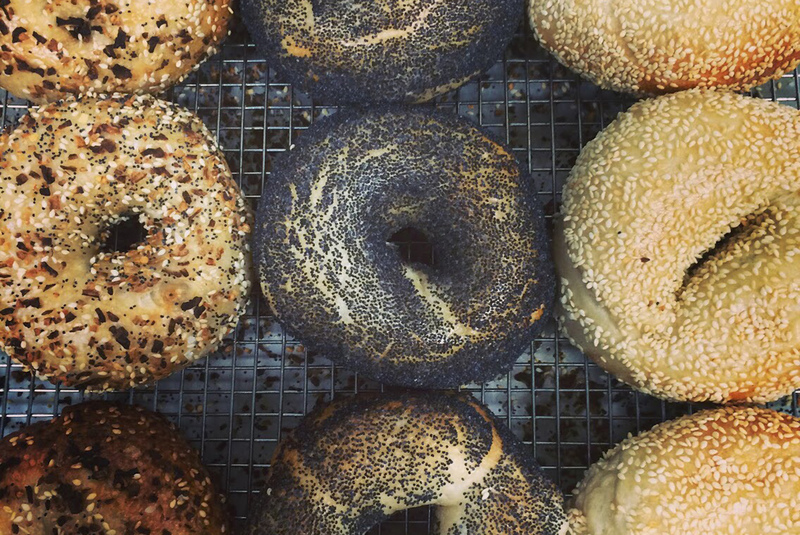 Your quest for the perfect bagel ends at this aromatic shop where hand-rolled, New York style bagels are a true gastronomic gift from partners and James Grimes and Sam Harden. First boiled, then baked, these are the real-deal for your every morning.